Defence Turkey: Dear Mr. Malva, first of all we would like to thank you for your time. PEI Genesis is the fastest assembler of precision connectors and a cable solutions provider to clients globally. Could you please tell us more about PEI Genesis? Nicola Della Malva (NDM): As a company with more than 70 years of experience, PEI Genesis has the largest connector component inventory in the world. We develop engineered solutions that support the military, industrial, medical, aerospace, transportation, and energy sectors worldwide. Headquartered in Philadelphia USA, PEI-Genesis also has production facilities in South Bend, Indiana and Chandler, Arizona in USA; Nogales in Mexico; Southampton in United Kingdom; and Zhuhai in China as well as sales offices throughout the Americas, Europe and Asia. PEI-Genesis can build more than 12 million unique connectors from stock at a rate of more than 5,000 per hour. Proprietary automation in mirrored factories around the world allows us to assemble, according to customers’ specific requirements as per their applications. PEI-Genesis can build just 1 piece or 10,000 pieces with equal ease; built to any standard (within 48 hours) or customized specification (with a short lead time). Defence Turkey: Could you please inform us about your capabilities and product ranges for the Defense Industry in particular? NDM: We develop custom interconnect solutions that support the harsh environments of aviation, energy, military industrial, rail, and medical sectors worldwide. Over 70% of our products sold are assembled to order. PEI provides a highly tailored solution shipped fast with a minimum order quantity of one piece. No other source can match the extensive high-mix, low-volume, value-added capability. PEI-Genesis is also in the unique position of being the only value-add connector distributor with assembly facilities in North America, Europe and Asia. With fast shipping and excellent, responsive service, PEI-Genesis provides access to the brands that design engineers trust in military & avionics/aviation applications. PEI’s line card includes the top global brands in the connector industry, including Amphenol, ITT Cannon, CINCH, Esterline/SOURIAU, TE Connectivity, LEMO and Harting. We are proud to say that we have been involved and keep up our involvement in many military programs from ground vehicles to air/space applications from the design stage to their serial production for years. We are helping and serving our customers from a single contact to many; from copper to fiber; and from simple to hybrid complex connection interfaces based on our power of experience, expert team collaboration and our reliable relationship with our manufacturer partners. Defence Turkey: Over the years, what activities have you performed in Turkey and what are your future plans for Turkey? NDM: PEI Genesis started to serve the Turkish Market since the local defense industry in Turkey evolved. Actually, we inaugurated our liaison office in Istanbul in 2011. Due to the nature of our rapid growth in the market, we have expanded our team from 4 to 7 people over the years. Thanks to the professional management of our Country Manager, Mr. Sezgi Dinçer, we are planning to invest and continue to grow in the Turkish Market in the future as well. Defence Turkey: Could you please inform us about the cooperation between Turkish Defense Industry Companies? 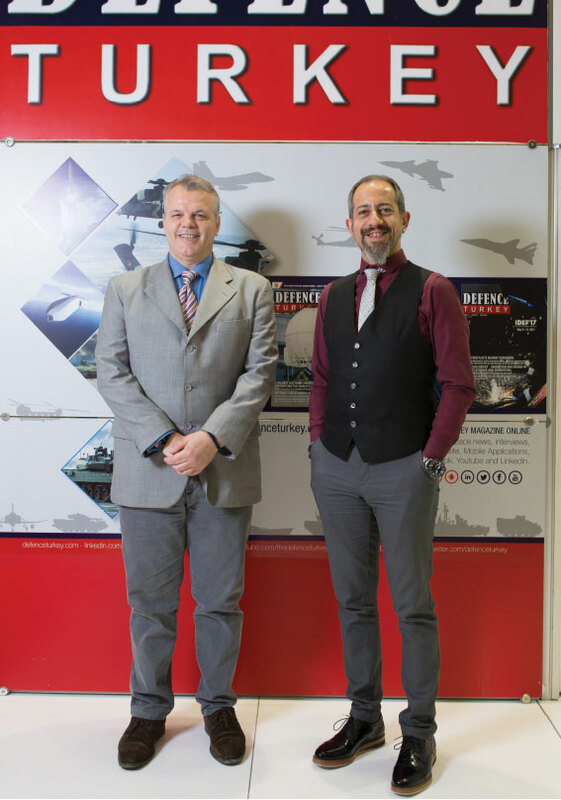 NDM: We are proud to say that in the span of 6 years we have not only worked with main contractors like STM, Aselsan, Roketsan, Havelsan, HTR, TAI, TEI, Otokar, BMC, Nurol Makina, FNSS, Katmerciler, Anadolu Shipyard, Dearsan, Sedef, RMK Marine, but also we have worked with their subcontractors and partners under the control of SSM. We are also serving the design requirements of Technology Development Centers in the Universities and Industrial areas and we are providing consultancy with our expertise to TÜBITAK divisions in Turkey. 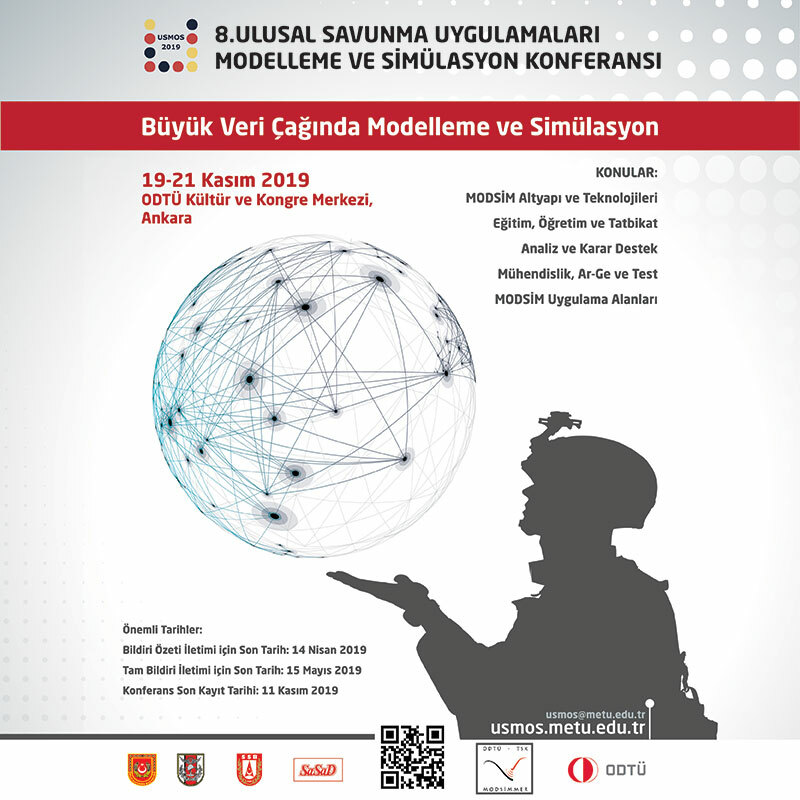 Defence Turkey: Could you please share details with us about your R&D activities in the commercial and military aerospace industry? NDM: We are already in the harnesses and main/sub system interconnections of many serial production programs of the armored ground vehicles (both wheeled and tracked), military avionics and electronics, aviation productions (both rotary craft and fixed winged), fiber, copper and wireless military communication platforms. Most of them started from scratch, we have helped engineers to use the most common, industry-proven, cost efficient, and easy to reach items in their applications/platforms with dimensional calculations, 2D and 3D technical drawings and technical conformance data. Once their designs are frozen, PEI Genesis also grants not only fast and scheduled on-time deliveries but also registers and provides these items both in project life and also as spare parts support. 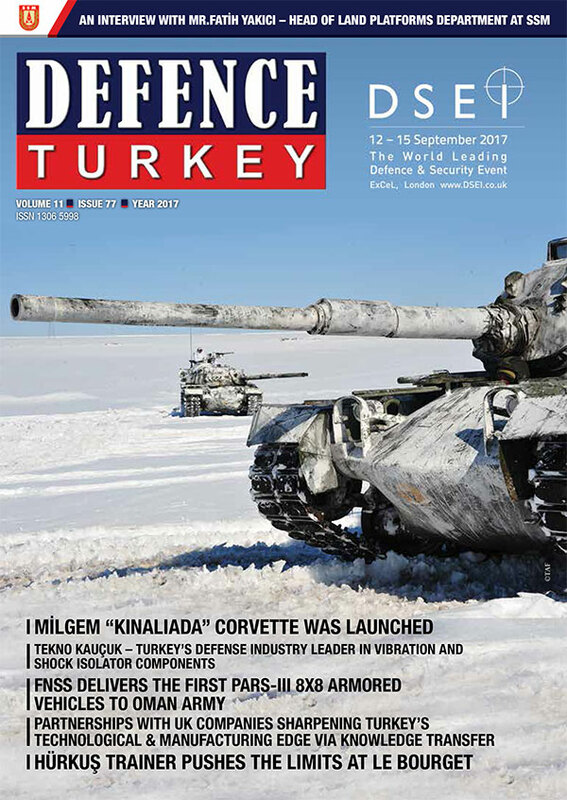 Defence Turkey: Finally, is there any message you would like to convey to the readers of Defence Turkey Magazine?